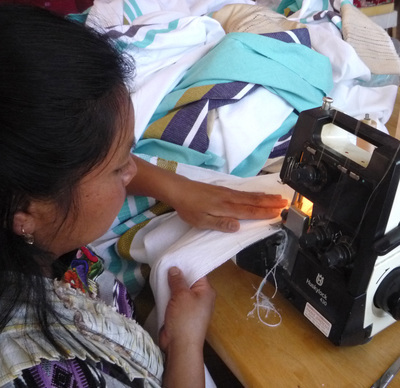 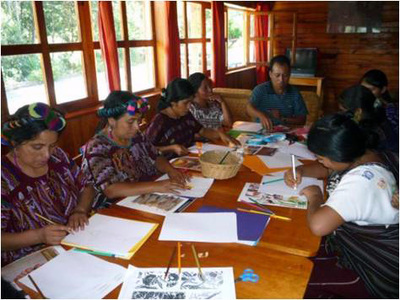 The Asociación Chajulense de Mujeres is a Fair Trade Organisation which aims to create employment and increase income for women in the village of Chajul, located in the highlands of Guatamala. The women in this village have a strong weaving tradition and use traditional large handloom as well as smaller weaving tools, attached to the hips. 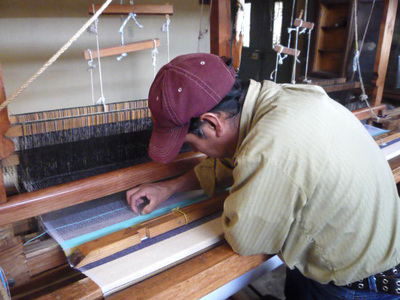 On the larger looms, a thick and strong cotton fabric is produced, with the traditional richness in colours. 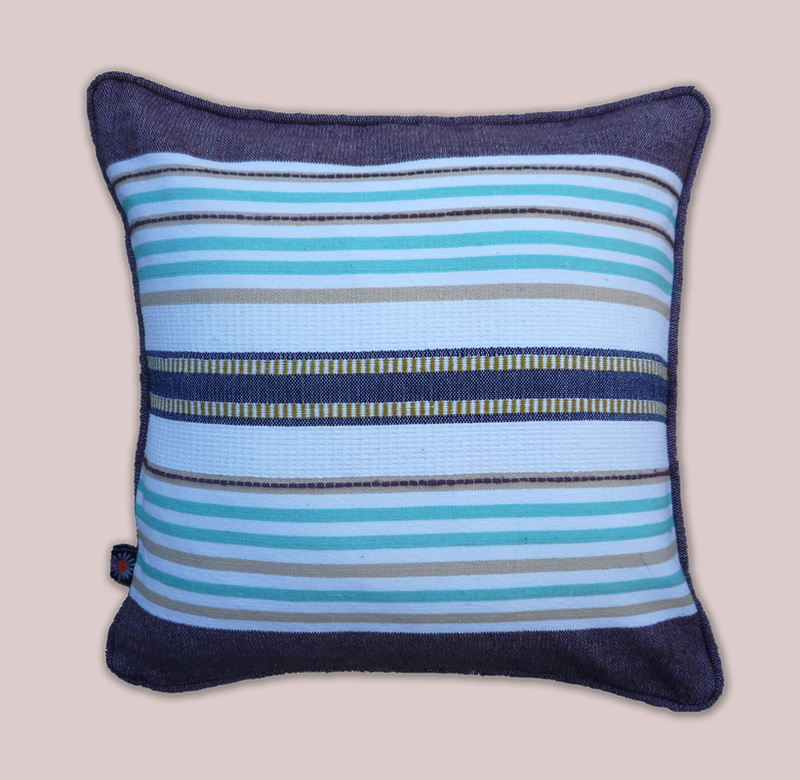 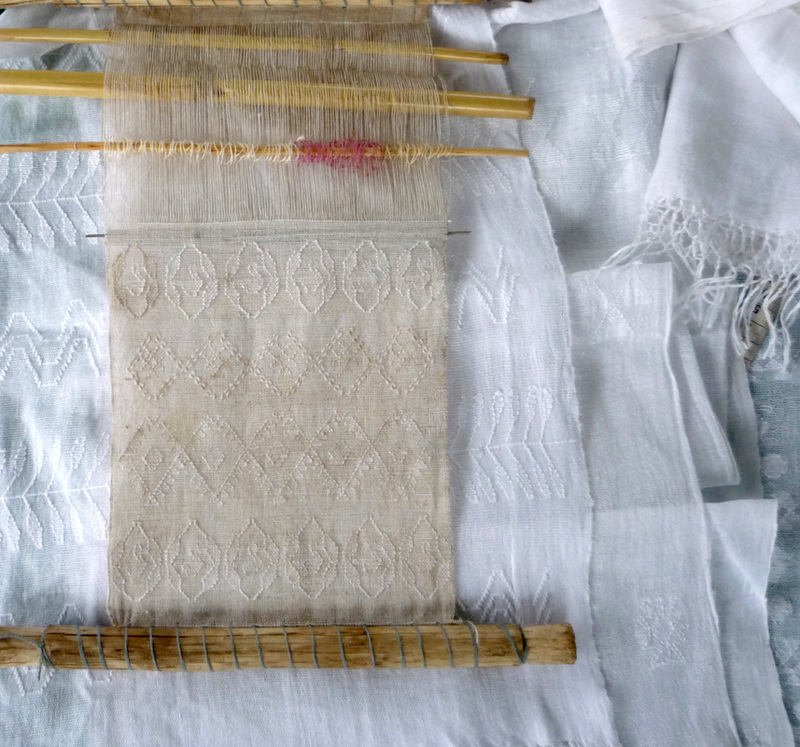 The fabrics woven ‘from the hip’ are normally white with very delicate and subtle patterns. Whilst she was living in Guatamala, the Dutch textile designer Marjolein Keijsper supported the Asociación Chajulense de Mujeres with the development of a comprehensive collection of both interior- as well as fashion- accessories, such as pillow cases, table accessories, bags, plaids and curtains. 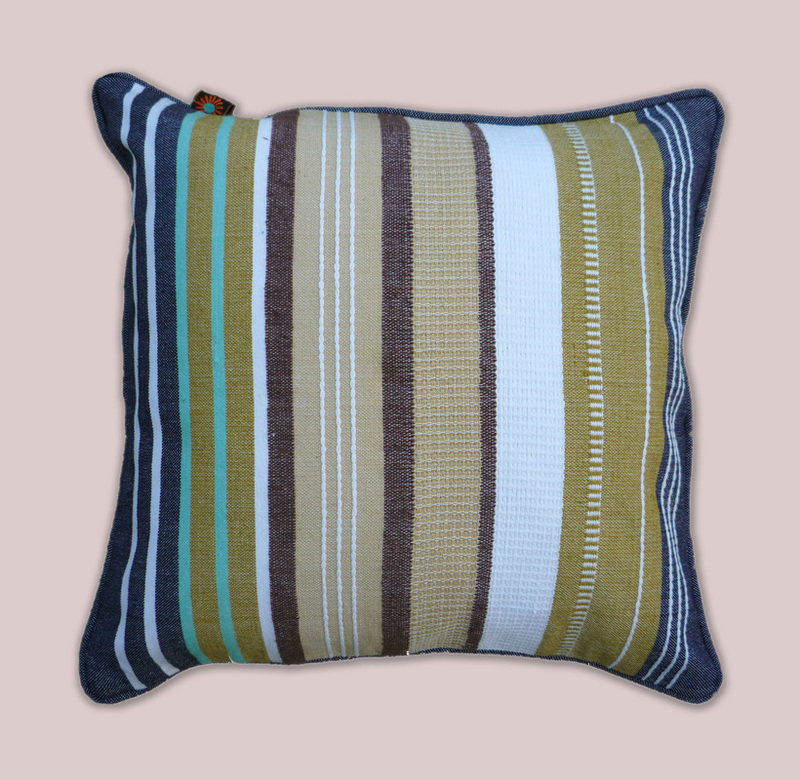 Keijsper was inspired by the lively Guatamalese colours in their traditional fabrics, and the results are both stylish as well as modern with a crispy and fresh feel.